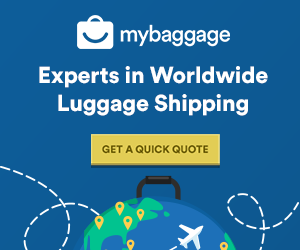 At My Baggage, we strive to keep our luggage shipping prices as low as possible. In fact, booking your luggage shipment with us is up to 80% cheaper than booking with the courier directly. We also offer value for money. You can ship a huge 30kg/66lbs box or suitcase to Abu Dhabi for £158 per item. You can also send as many items as you like.